OfficeFIX includes three or all four Office file recovery programs. Ordering OfficeFIX your data will be safe and will save you more than 40% in the cost of the products. Fix Microsoft Office files in minutes. 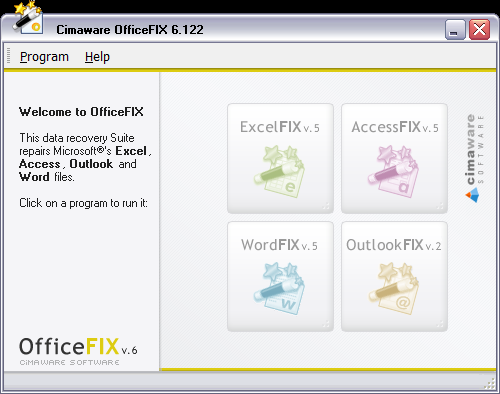 The main interface of OfficeFIX provides one-click access to all the programs from within a single window. 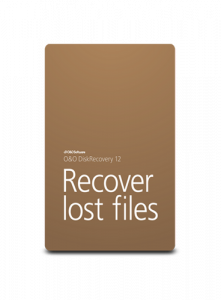 Each of the four applications rely on a user-friendly wizard, ready to assist you in carrying out a recovery task. 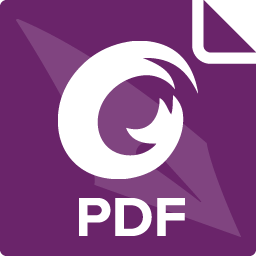 Data inside damaged DOC, DOCX and DOCM documents can be retrieved using WordFIX, which can save the output as Word, plain text or Unicode plain text files. It can process documents that are damaged due to virus infection and it is able to recover text content and formatting options. In case the file is severely corrupted, it might not succeed in performing a complete image and text retrieval. ExcelFIX works in a similar way, allowing data recovery from damaged spreadsheet files. The steps you must follow are practically the same. Once the operation is completed, the application displays a summary containing the number of sheets, text, formula and other cells, charts and images. Additionally, it features editing options, which allows you to modify the content of the document without having Excel installed on your computer. The database recovery tool comes by the name of AccessFIX and is capable of batch processing multiple files at once, while OutlookFIX can be used for retrieving accidentally deleted Outlook e-mail files or providing access to data inside corrupted PST files stored on your computer. Providing options for fixing all major types of Office documents, OfficeFIX is an all-in-one suite that allows fast data recovery. Thanks to the wizard-like interfaces of each application it bundles, it can be used by both experts and beginners. 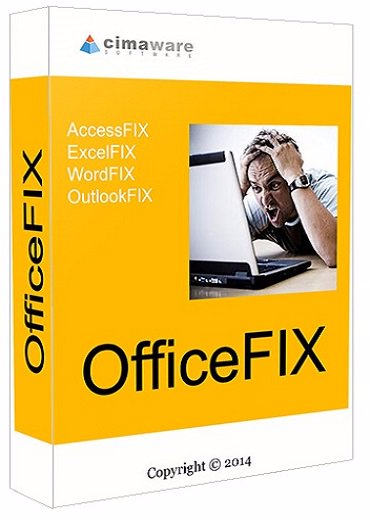 What programs can OfficeFIX include? AccessFIX is the best option for Microsoft® Access database recovery and undelete. Restores all the important elements in the file accurately. ExcelFIX is the best solution for repairing corrupt Microsoft® Excel files and restoring the data. It is the only one that recovers all important details such as graphs and images. WordFIX is the best Microsoft® Word document recovery program. All the data is restored in seconds. OutlookFIX is the best Microsoft® Outlook PST file recovery and undelete program. It is the only one that recovers all the elements and important details.